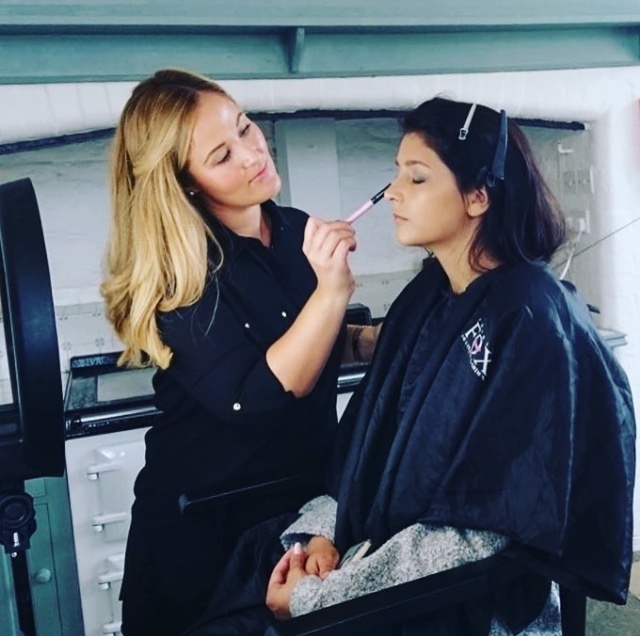 Amy is a Professional Makeup Artist with over 12 years industry experience, with a wealth of knowledge and extensive experience, ranging from TV, Film, London West End Theatre, Bridal and Beauty Makeup. Amy has worked for some of the most prestigious Makeup brands including MAC, Lancôme and Yves Saint Laurent. For many years Amy worked as a College Lecturer teaching Theatrical and Media Makeup. Most recently Amy has worked on ‘Mamma Mia, Here We Go Again’, Disney film ‘Artemis Fowl’ and a number of TV productions for Channel 4 and BBC. Amy has continuously worked as a freelance Makeup Artist specialising in Bridal and Beauty makeup and is the Director of Bridal Beauty Wales, which has been showcased in three recent additions of ‘BRIDES’ magazine. 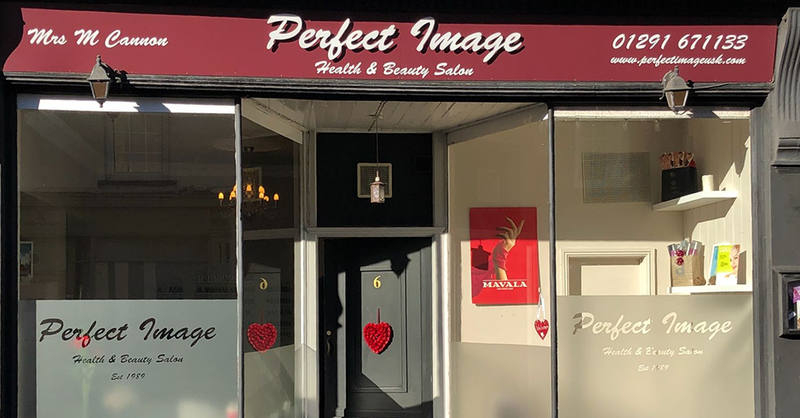 Amy will be offering Special Occasion Makeup, Bridal Party Makeup, Hen Parties and Makeup Lessons.